We’re going back and forth between two new apartments, both available since the start of the year: a duplex in Ixelles, in a vibrant and multicultural municipality in the Brussels-Capital Region close to everything, even Osteria Bolognese, where making a reservation is recommended. 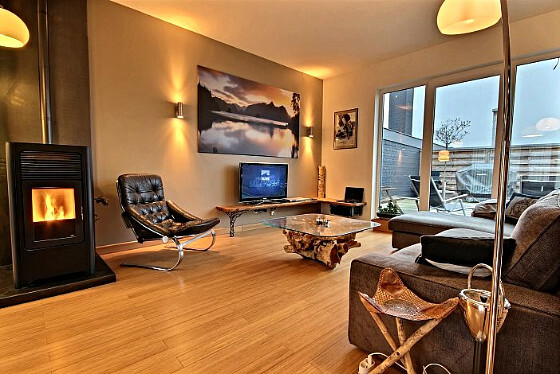 And an Ecosuite near the heart of Liège, which speaks to us because its living room is in line with our search for a place where we can hibernate in our slippers. The announcement came with the release of red balloons into the sky: “THE ART OF BANKSY EXHIBITION” has finally arrived in Belgium! A travelling exhibition dedicated to Banksy is moving from Amsterdam to Antwerp from January to March 2017! This painter, filmmaker, poet and political activist cultivates mystery around himself with his anonymity and feats that have brought him worldwide recognition when it comes to street art. This is also an opportunity to explore this beautiful and rich cosmopolitan city, its port, its diamonds, its paintings and its biscuits. As for us, we’ve already reserved our tickets here ! 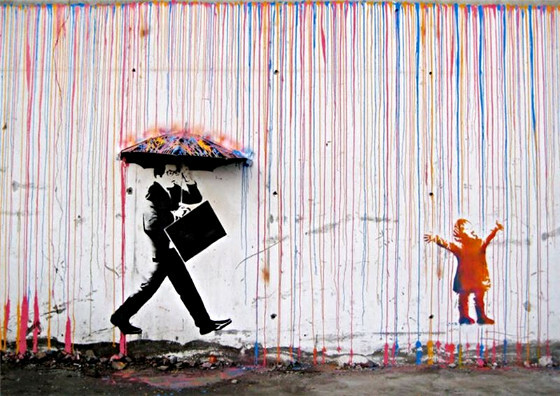 If you want to find out more about this artist, we recommand this very complete website about the work of Banksy : Enjoy your visite ! We made it out alive and triumphant from our first full-scale escape game! Now it’s your turn to play, with your friends/colleagues/brothers/sisters/grown kids! In groups of 2 to 10 detectives maximum, your mission is to solve a puzzle in a carefully decorated room containing a scattering of clues and logic games. You have one hour to investigate and escape after you find the solution with the help of instructions or intermittent assistance on a screen. We tested Get Out in Liège, but there are others. Most of the adventure rooms in Liège and Brussels can be found on this site. The must-see “Brasserie C”, for a nice view of Liège’s historical centre while enjoying good beer out on the terrace. 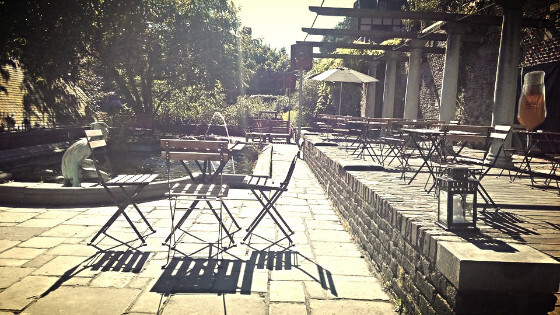 A former convent in the foothills of the citadel and the famous Bueren stairway is the ideal location to see Liège while sitting in one of the city’s most beautiful terraces, a local Liège beer in hand. Brasserie C organises regular visits, zythology (beer-making) workshops and brunches, lunches or other tastings with caterer Fabrice Malpas, whose name alone is enough to evoke some of our best gastronomical memories and whet our appetites! THE “tried and true” good deal, the collaborative babysitting app! Two Young Belgian mothers have created the ideal app for those who are on board with the idea that “it’s never too late to go out late!” Bsit is easy to use, quick and intuitive. The app connects parents to other parents looking for reliable good deals and a network of available babysitters who live nearby and are recommended by their friends. 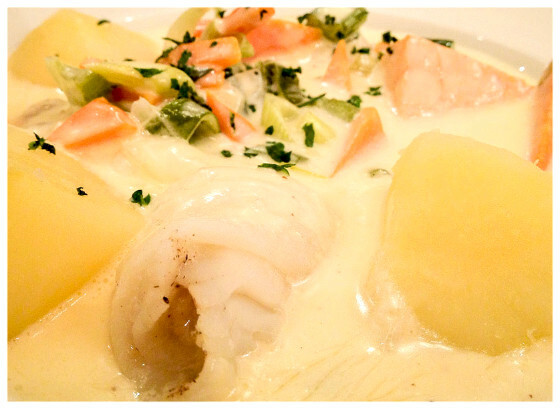 Waterzooï is a popular dish from Ghent that consists of fish or poultry gently simmered in a diced vegetable soup. Easily prepared, you’ll find it simmering on stovetops and in some of the finest Belgian restaurants, accompanied with a good glass (or good bottle) of white wine. We unearthed a few recipes and good addresses around Brussels ; don’t forget to invite us.